You save 81% from the $783 regular price! 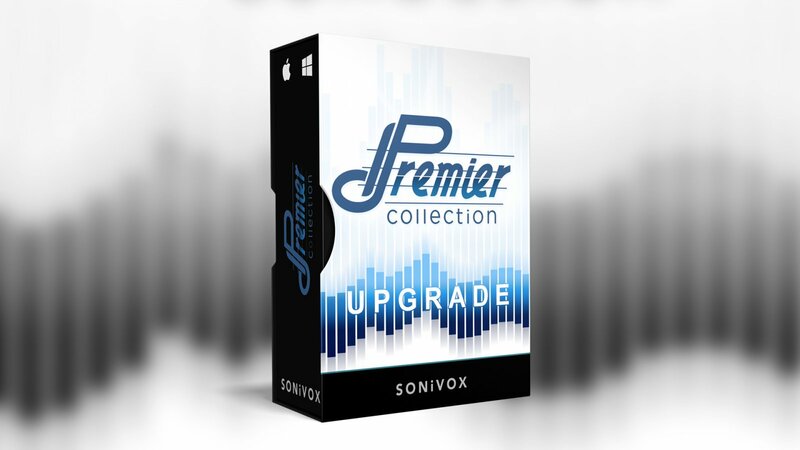 This Special Upgrade is available to owners of any SONiVOX Virtual Instrument to allow them to upgrade to the SONiVOX Collection at a preferential price. 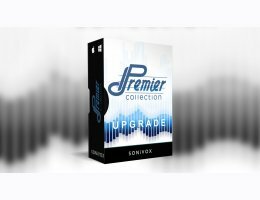 Premier Collection by Sonivox is for you. This collection of 19 instruments has it all... Every Orchestral instrument you can imagine, vibrant, lifelike piano, the full spectrum of dynamic percussion sounds, Hip Hop stylings and every electronic effect there is, including all the synth, grunge and grime you’ll ever need. It’s all here, perfectly organized, easy to use and ready to go.